"As a lover of the Alexander Kent Bolitho books, this one would be a different experience, and I would be curious how it would compare. Newly promoted Captain Nathan Peake has been despatched to the Carribean to take command of the British navy's latest firgate, the Unicorn. Although an impressive vessel, the Unicorn has a daunting history of mutiny – and murder. 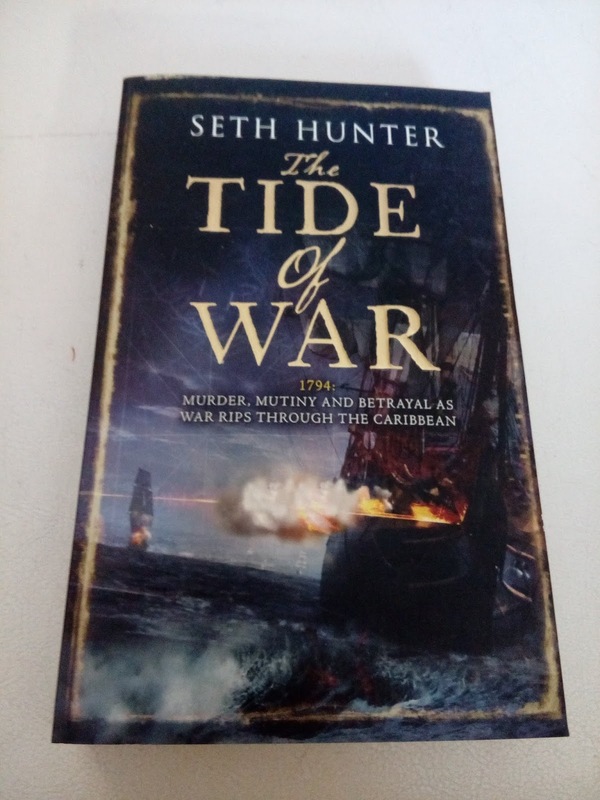 On the other side of the Channel, revolutionary authorities have sent the Virginie, the best frigate in the french fleet, on a secret mission to spread rebellion and mayhem from the shores of Cuba to the Mississippi Delta…"